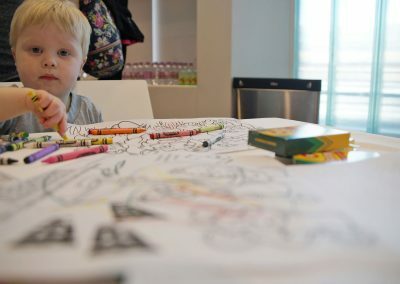 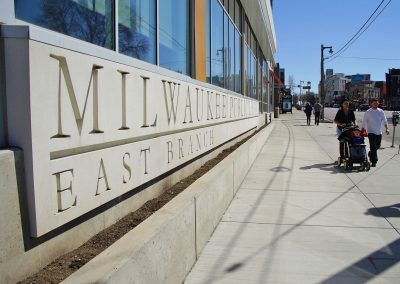 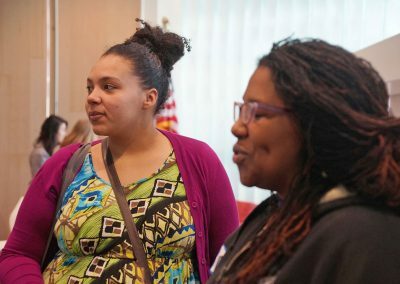 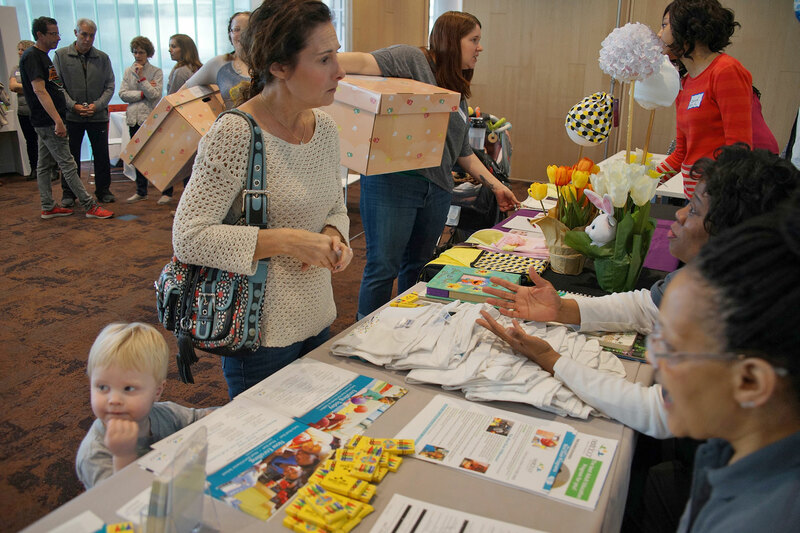 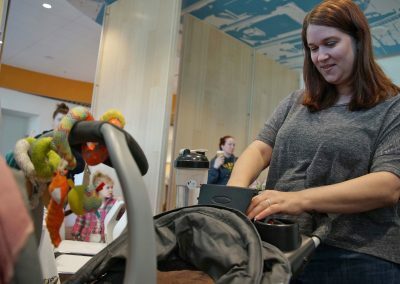 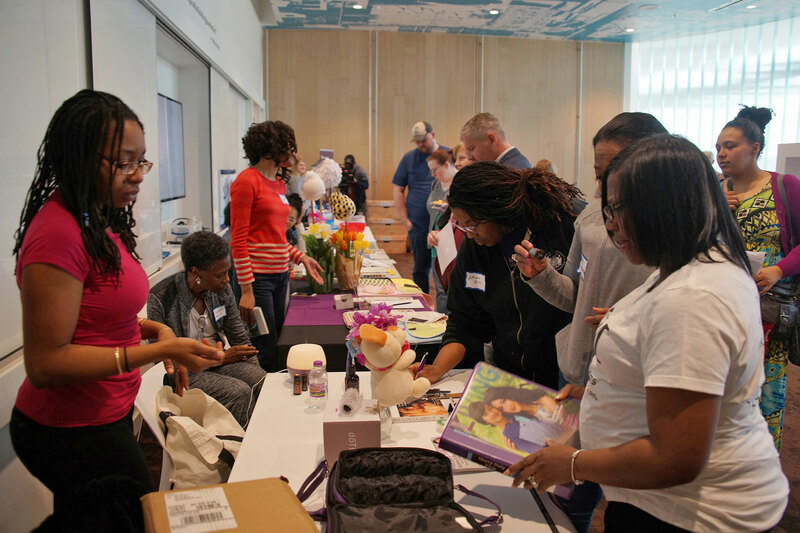 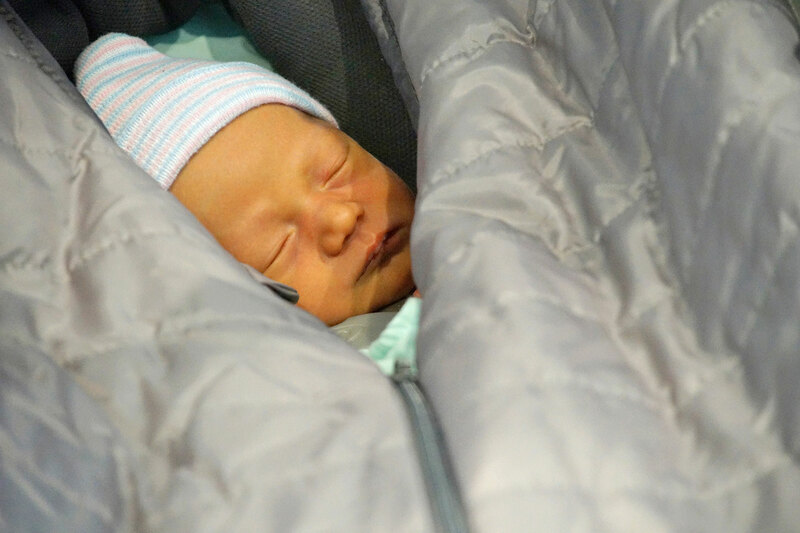 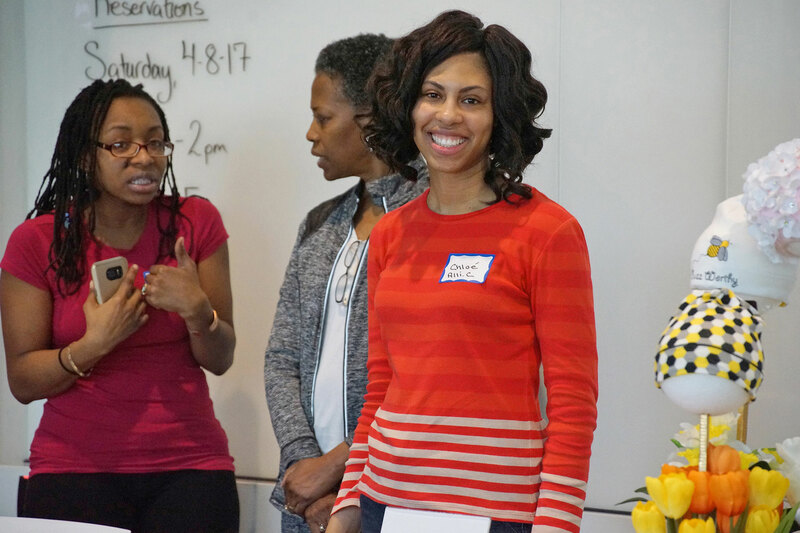 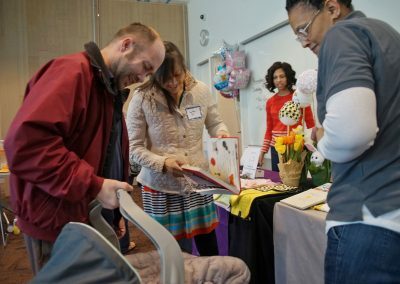 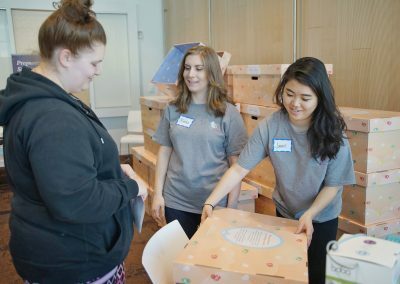 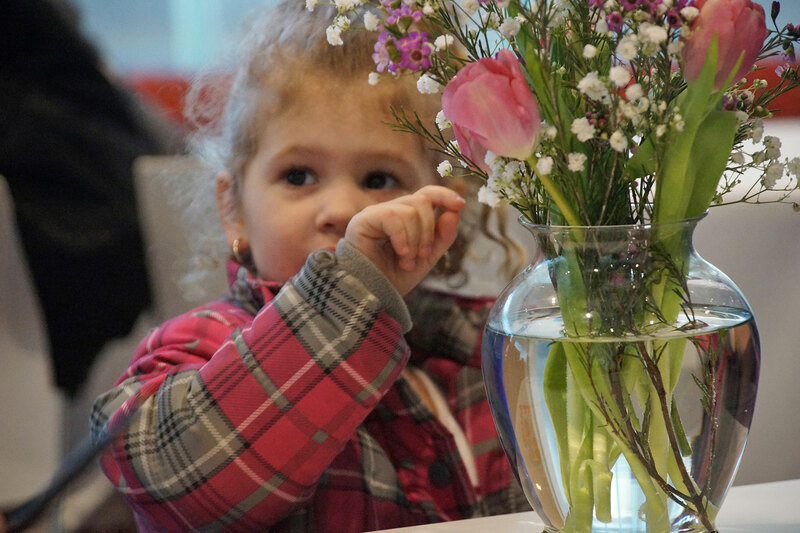 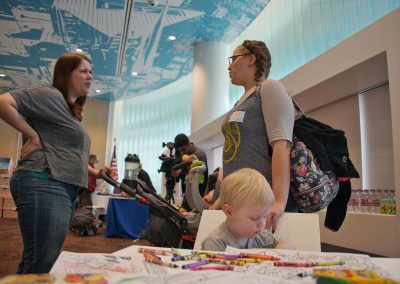 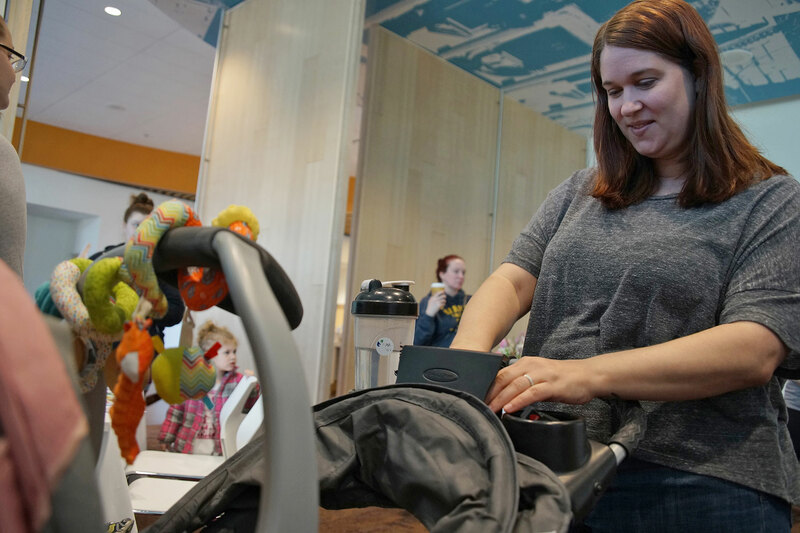 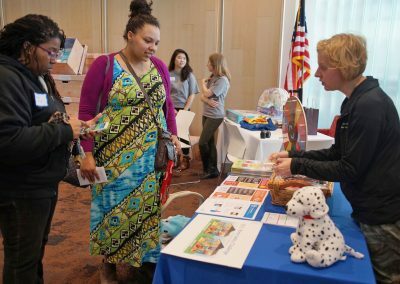 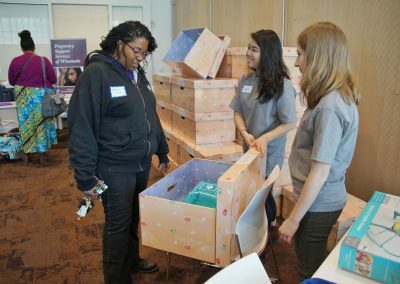 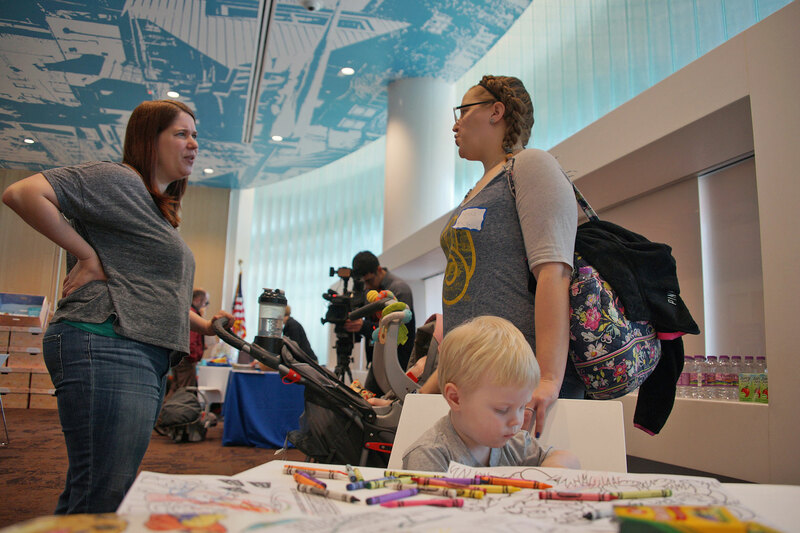 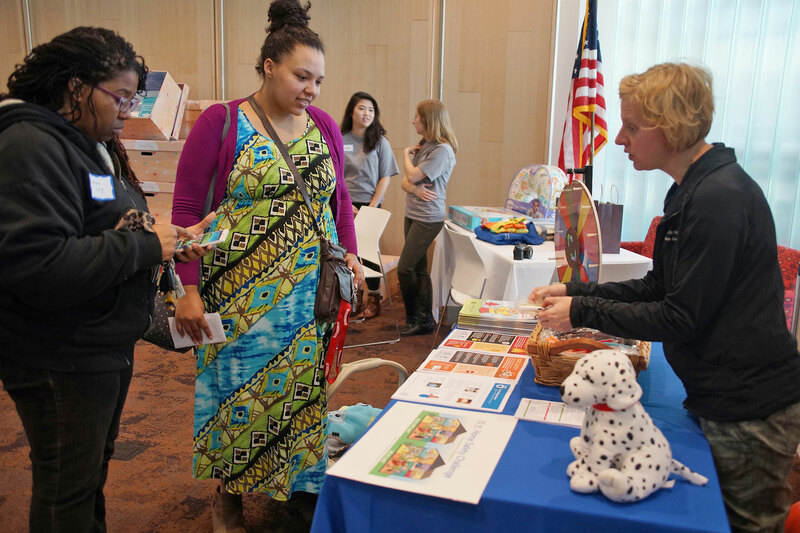 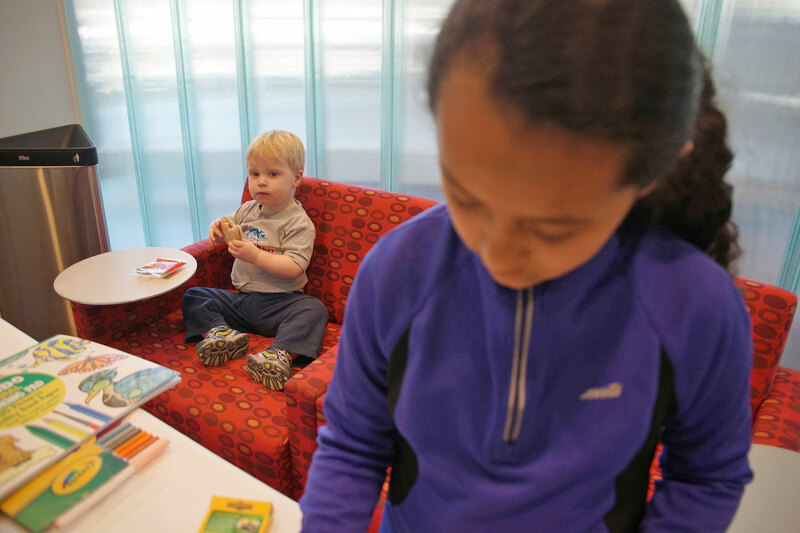 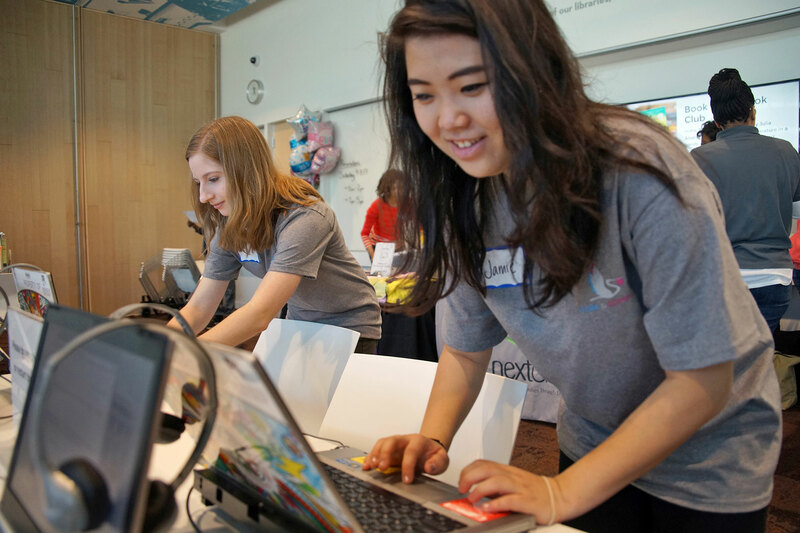 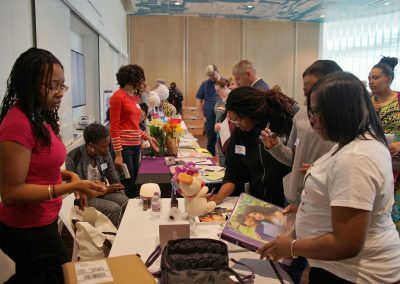 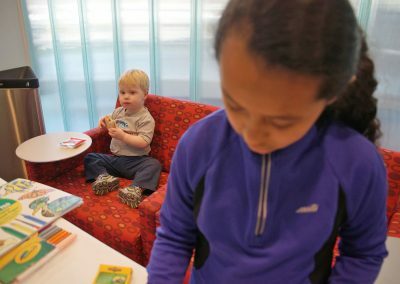 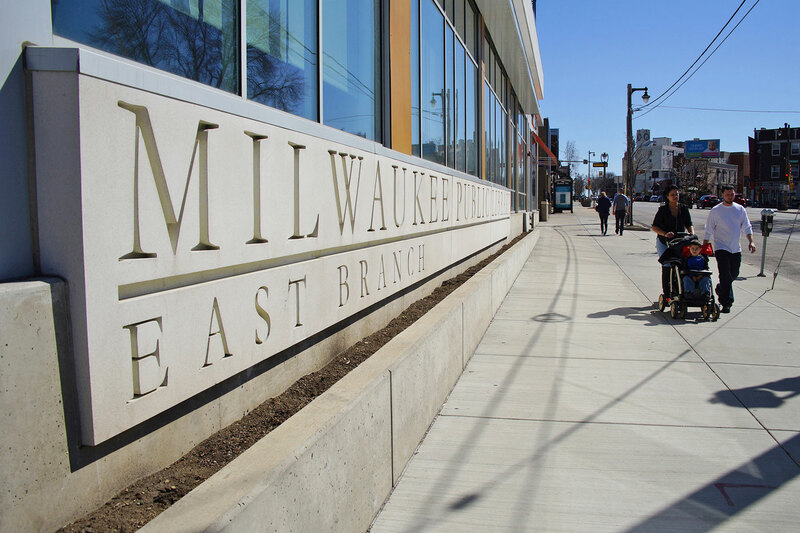 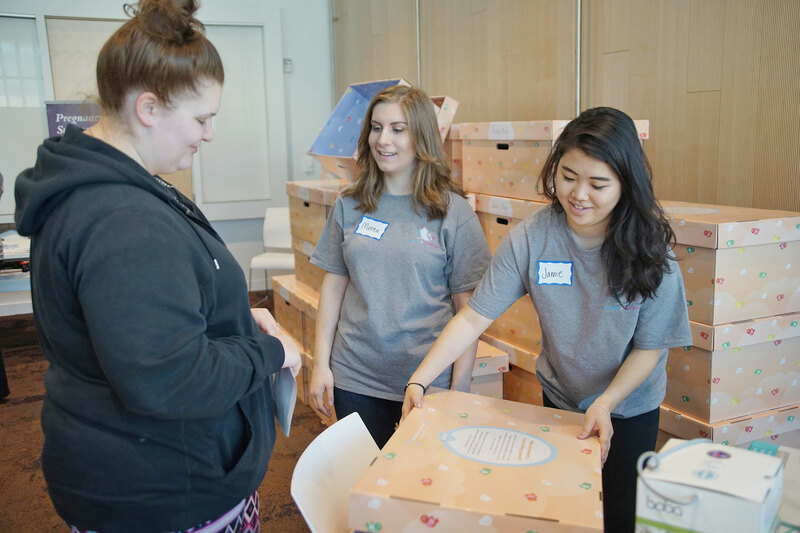 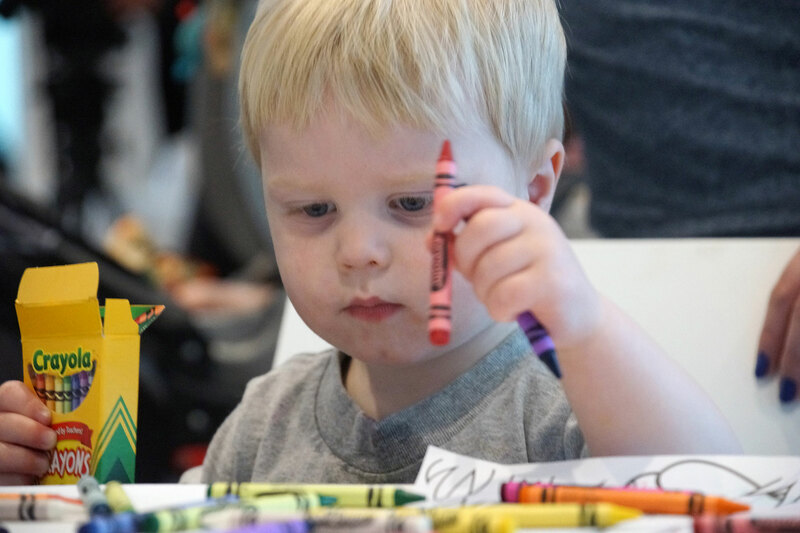 Stork & Company hosted a launch party of its universal baby box program for pregnant, expecting, and new parents on April 8 at the Milwaukee Public Library East Branch. 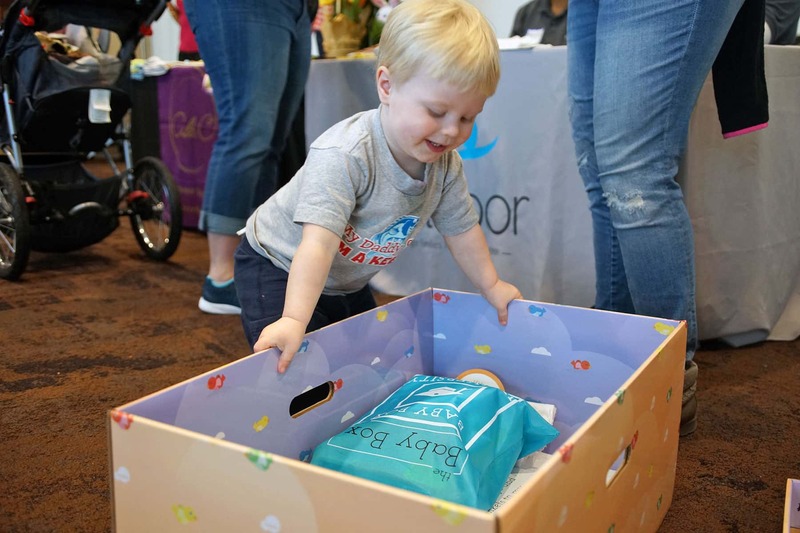 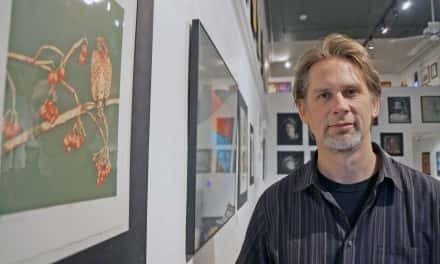 It has been the mission of Stork & Company of Wisconsin to improve the lives of parents and babies by working to provide infant supplies to those who need them in Milwaukee and across the state. 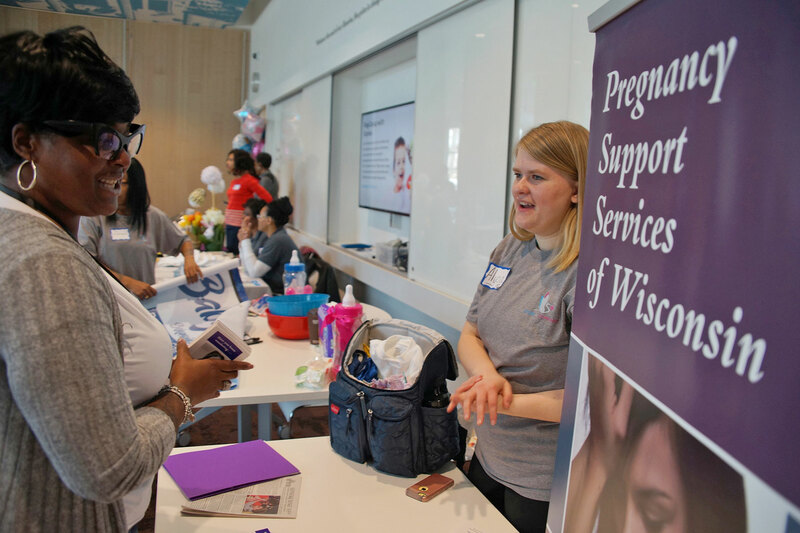 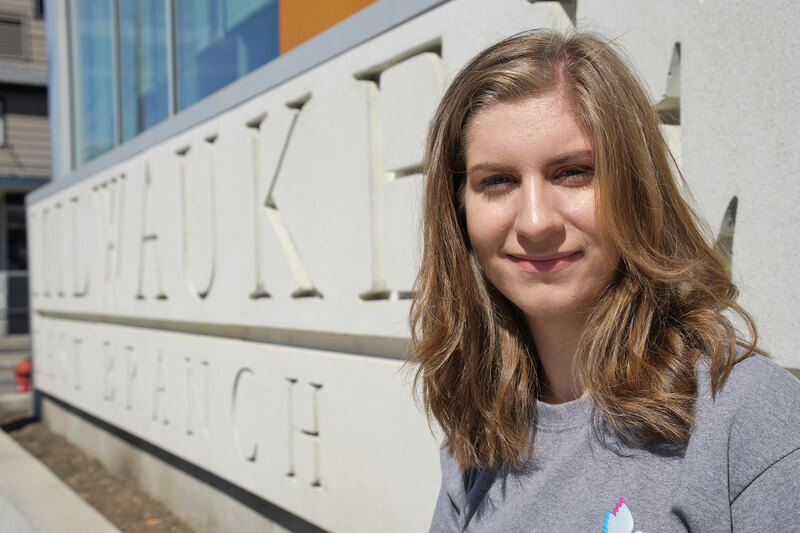 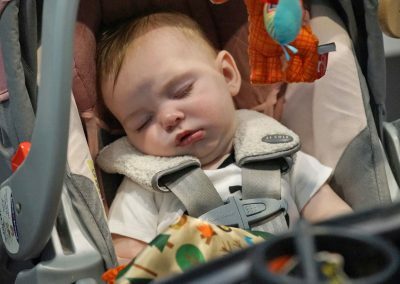 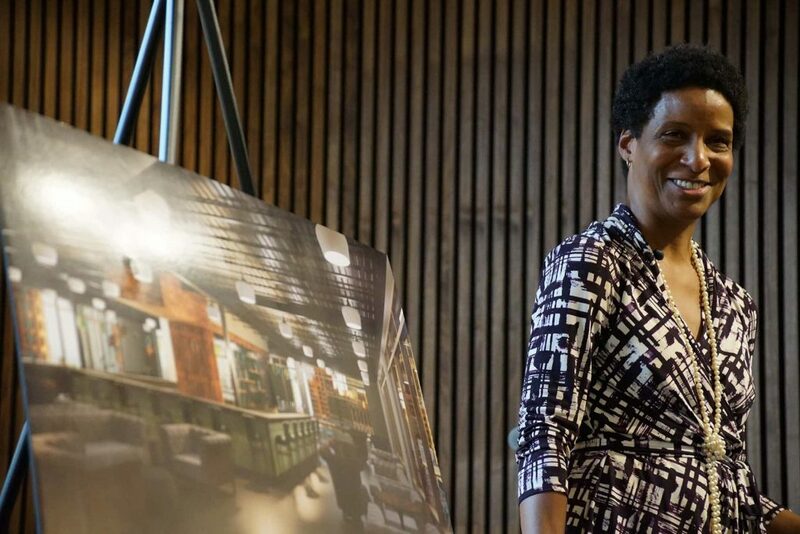 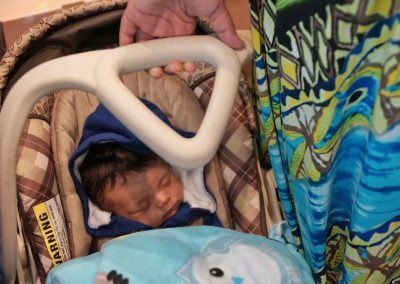 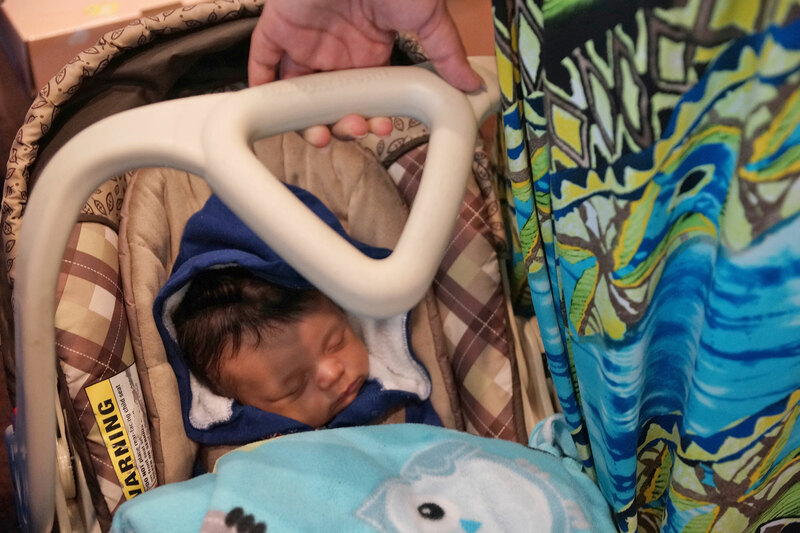 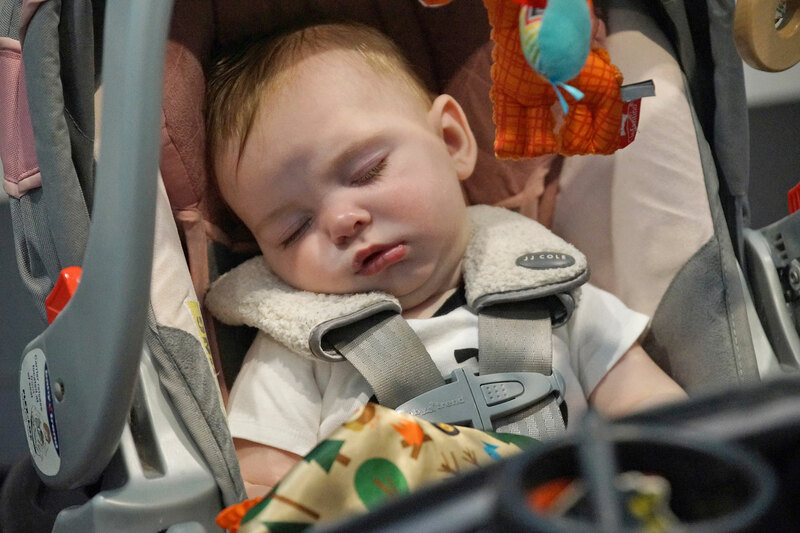 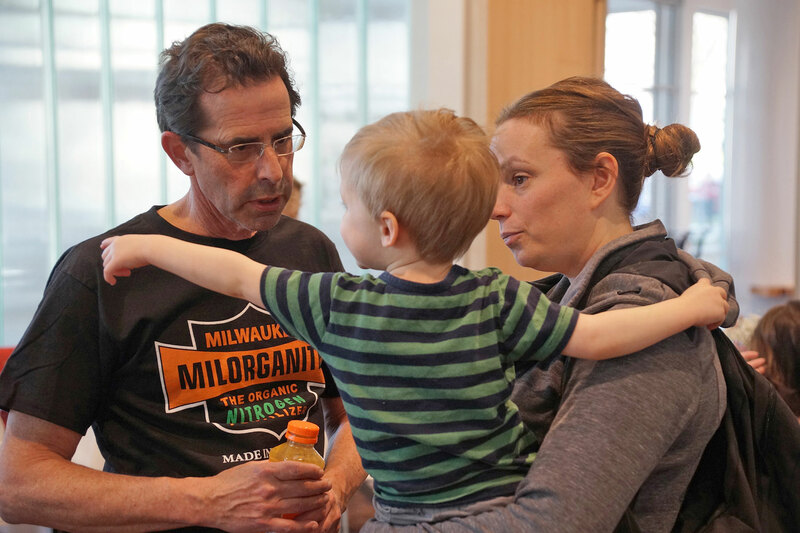 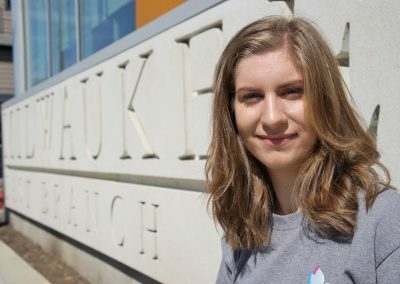 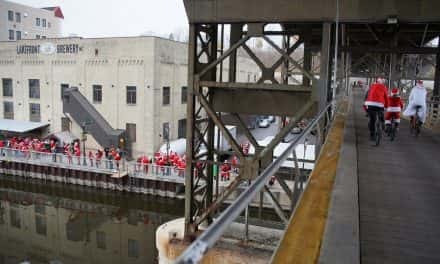 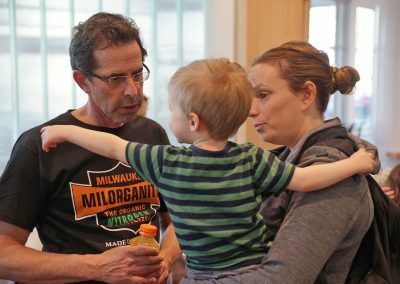 By distributing free baby supplies to families in the area, the living conditions of infants in need are improved, as well as contributing to a lower Milwaukee’s infant mortality rate. 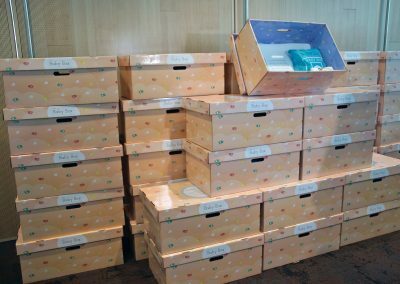 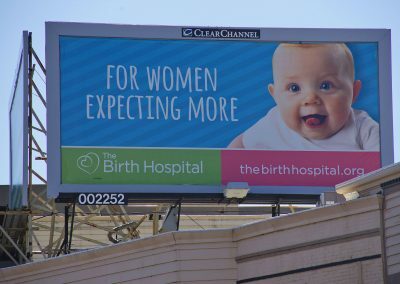 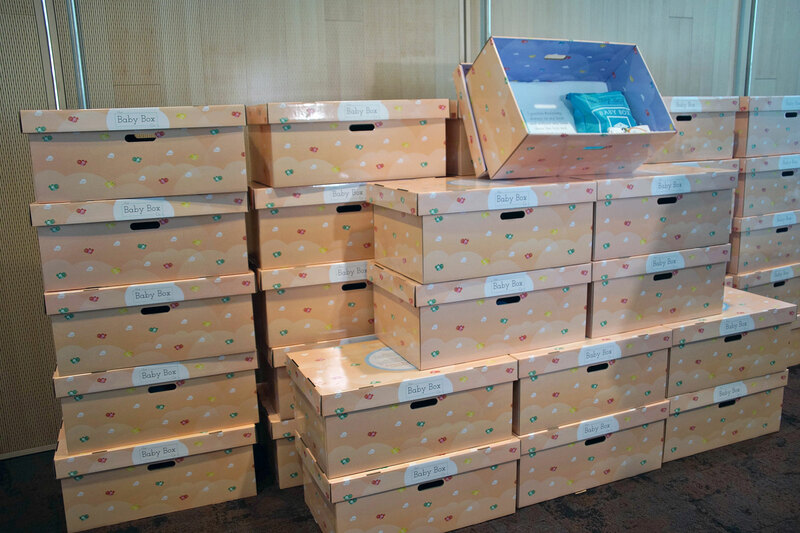 Supplies come in maternity packages similar to the ones found in Finland, and sold by the Baby Box Company in the United States. 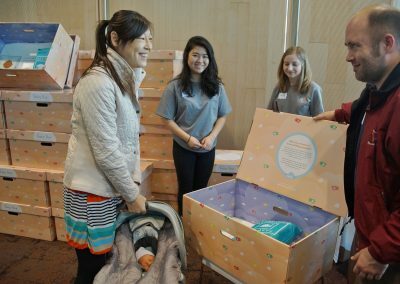 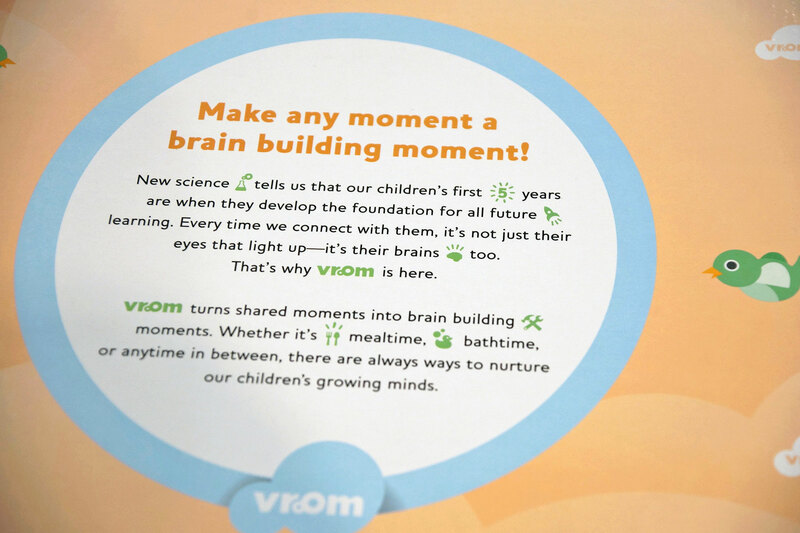 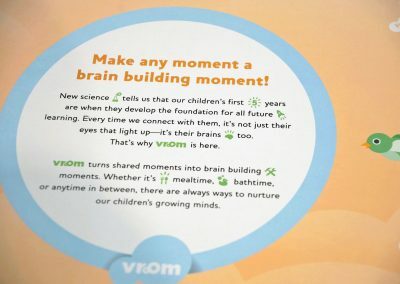 This package contains not only a box with a mattress for a baby to sleep in, but also many other baby supplies and educational materials to any parent who is in need of one. 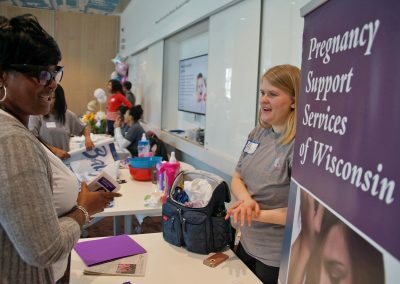 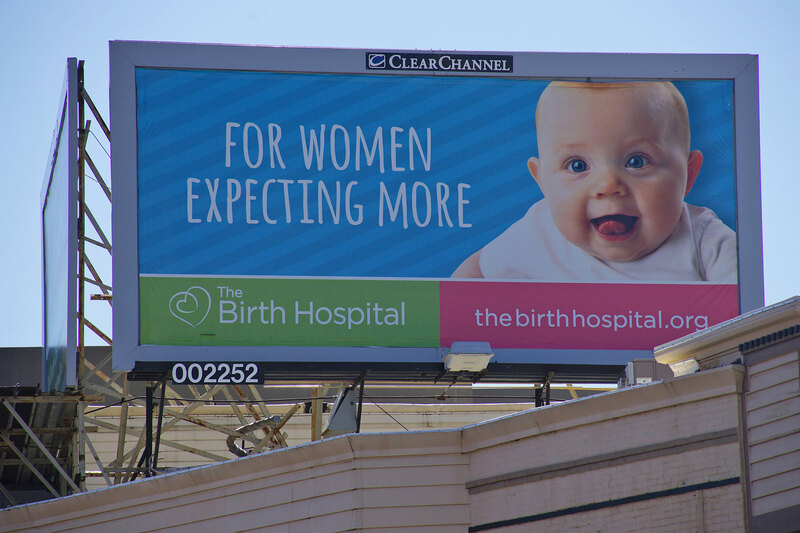 Baby Box distribution partners in Milwaukee include The Baby Box Company, Pregnancy Support Services of WI, Next Door, COA Youth & Family Centers, Baby & Me PNCC – Ladiama Johnson, and Mommy & Me PNCC – Chappelle Roe. 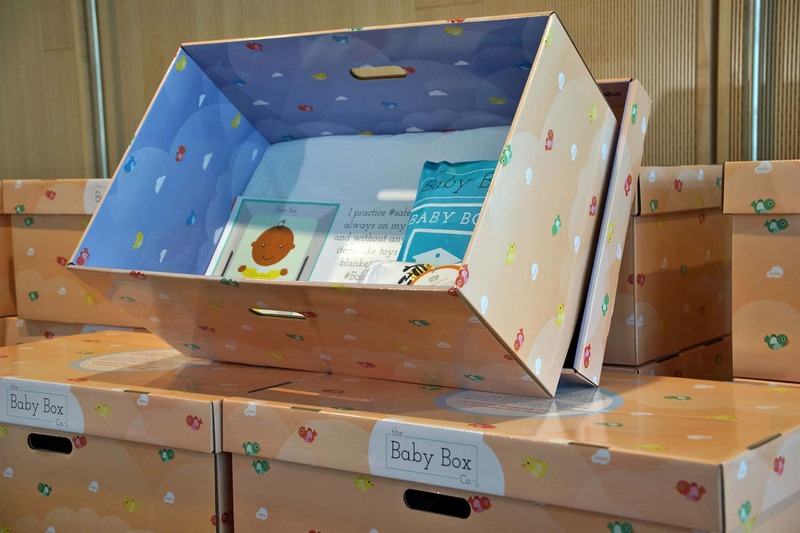 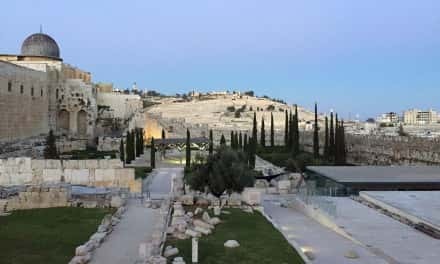 The funds required to distribute these boxes to families are donated by individuals, funding organizations, and corporations, and raised through fundraising campaigns. 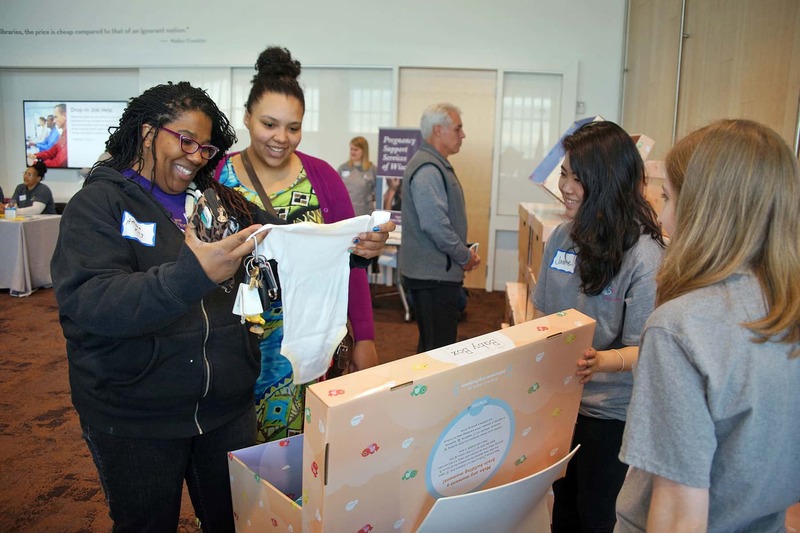 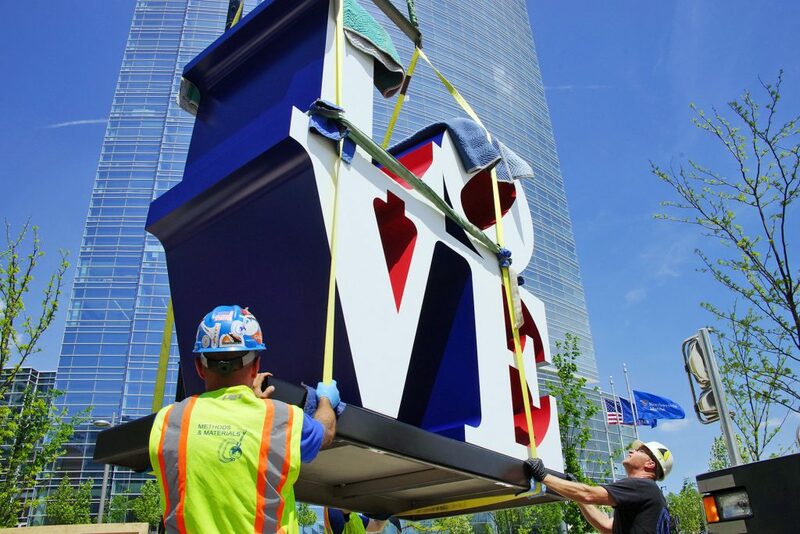 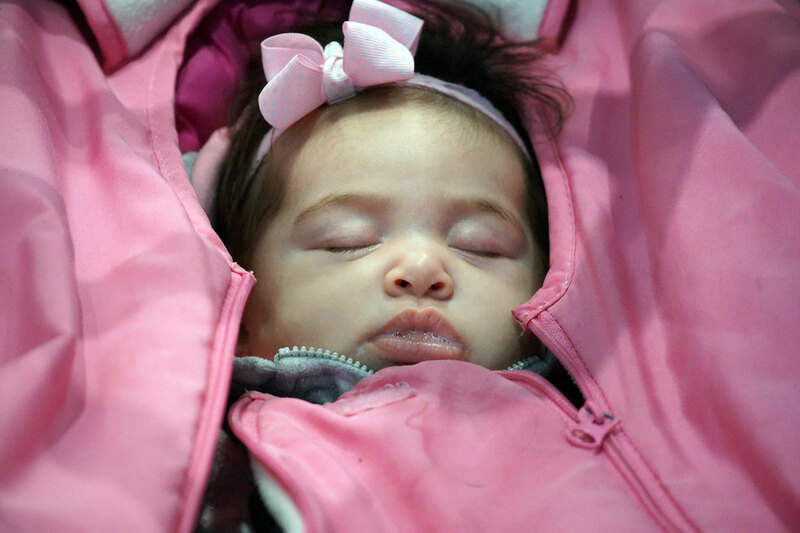 These images capture the public event where families of all racial and economic backgrounds picked up their Baby Box to provide a safe place for their newborn to sleep.